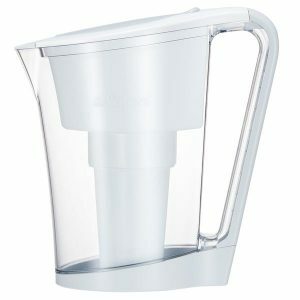 Super easy too fill and pop snugly in your fridge door, the 1 litre capacity Waters Co AcePot Bio+ Water Filter Jug uses unique multi-layer technology that removes up to 99.9% of the fluoride, chlorine, odours, bacteria, heavy metals and other impurities commonly found in your tap water leaving you with clean and pure water. Its layers include activated coconut shell carbon, magnets and alkaline minerals not only take the nasties out, they put good stuff in, remineralising it with over 60 organic minerals including calcium and magnesium and leave the water with a beneficial pH value of 7.5 – 8.5! 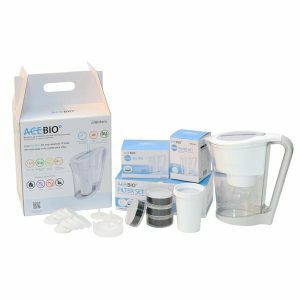 The new design Ace Bio jug filter is ultimate solution to safe drinking water suitable for domestic use and travel. 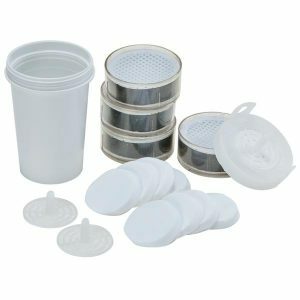 Its multi stage filters cartridge contains pre filter, activated carbon filter medium, silver carbon, calcuim carbonate (for fluoride removal) alkaline minerals, magnets and bio ceramics. It re-mineralises and ionises ordinary tap water while filtering out: bacteria, cysts, chlorine, chemicals, fluoride and heavy metals. 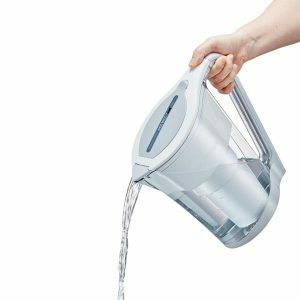 The AceBIO is easy to use. 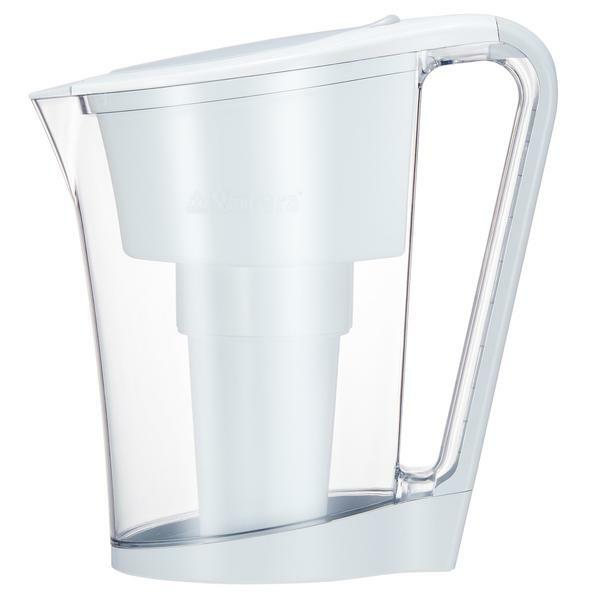 Simply fill it up, use at home on dining table or in kitchen, workplace etc, or take it with you for travelling to immediately enjoy the benefits of clean, safe, alkaline mineral water.